Four unforgettable characters are tested during a war between Rome and Etruscan Veii. Caecilia has long been torn between her birthplace of Rome and her adopted city of Veii. Yet faced with mounting danger to her husband, children, and Etruscan freedoms, will her call to destroy Rome succeed? 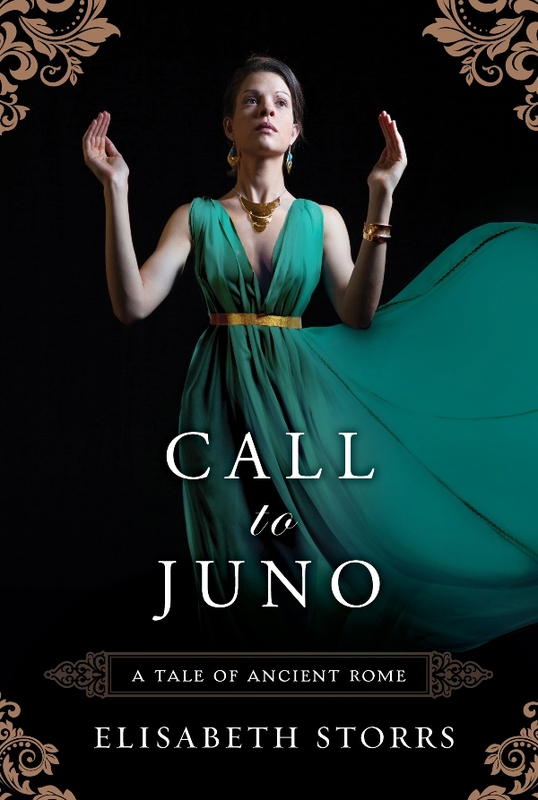 Call to Juno was judged first in category for Early Historical Fiction in the 2017 Chaucer Award. It is the third book in the Tales of Ancient Rome Saga, which includes The Wedding Shroud and The Golden Dice.